Your investment in distributor growth incentives needs to be supported by a solution that allows you the flexibility to offer tiered pricing to your distributor customers. Many manufacturers see the value of this price model but find it difficult to validate and support which often creates payment delays that upset their relationship with their distributor partners. 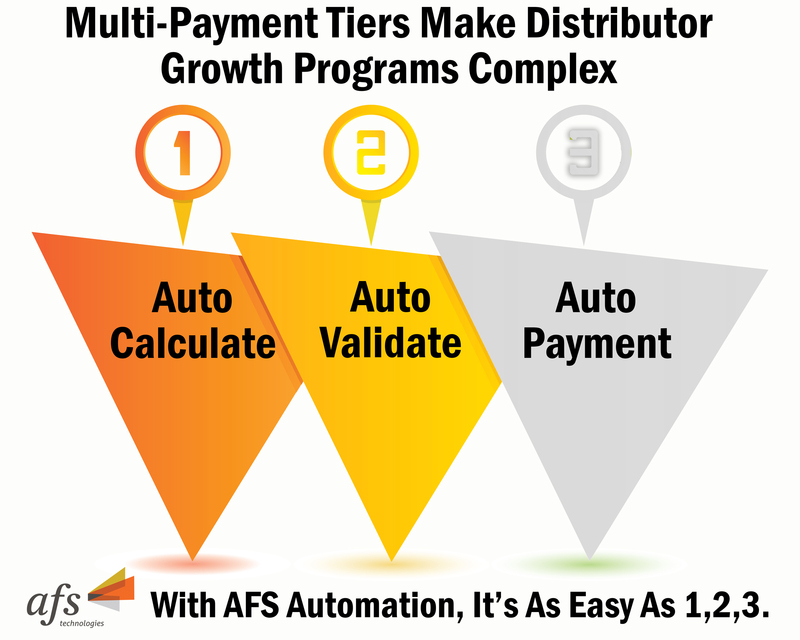 The AFS TPM Foodservice solution automates the complexity of growth programs ensuring all controls remain with your team. Payments will be automatically calculated and validated with all details submitted to your team for ease of approval before the payments are released. Payments can also be set to auto-approve, dependent upon the needs of your unique business. Our goal is to help you accurately meet your commitments to your distributor partners with ease.